We're focused on addressing the diverse needs and issues of Central California. We offer an extensive range of services for patients of all ages, from pediatrics and comprehensive cancer treatment to mental health services. 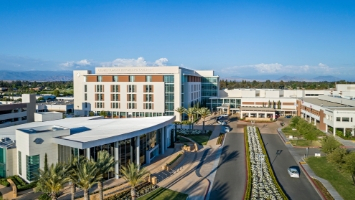 The Table Mountain Rancheria Trauma Center has the specialists to treat serious life-threatening injuries 24 hours a day, seven days a week. Discover how our team of cancer specialists leads the fight by using the most-advanced treatment therapies so you can stay close to home and get the best treatment available. 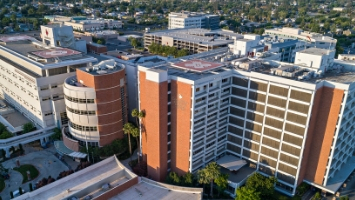 The region's highest level of care in downtown Fresno. 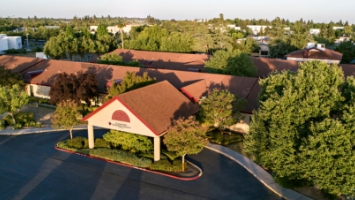 All-private rooms in the heart of Clovis. 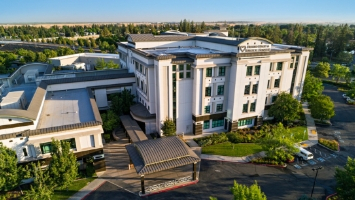 Hotel-like specialty hospital in north Fresno. Fresno County's only inpatient mental health facility. Watch the moving story of how one woman is battling brain cancer with the help of a wearable device. Then, hear from Dr. Dineshi Liyanage with Clovis Community Medical Center on dealing with an Alzheimer's diagnosis.